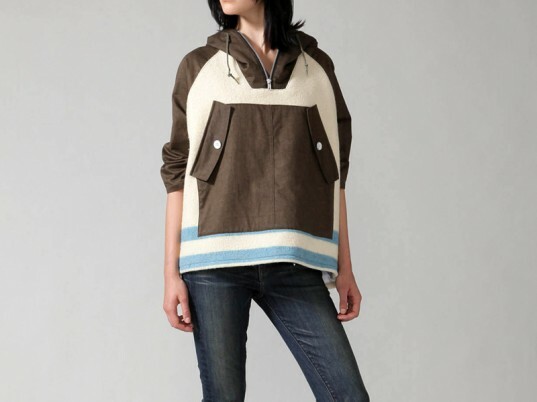 Timed perfectly with the arrival of fall’s nippier temps, Loomstate’s limited-edition poncho defines sustainable chic. Each “Cetan” poncho, constructed from organic-cotton canvas and recycled blankets, is a one-of-a-kind design produced expressly for Barneys CO-OP 25th anniversary. Designers like Isabel Marant, Rogan, and Rag & Bone, all of which, like Loomstate, attribute their initial success to Barneys CO-OP, will also be creating an exclusive item. Hitting Barneys Co-OP stores and the Barneys website in mid-October, each poncho will be priced at $395. Only 175 of Cetan ponchos have been produced, however, so if you’re coveting this cool-weather essential, be forewarned that some serious competition lies in your future. 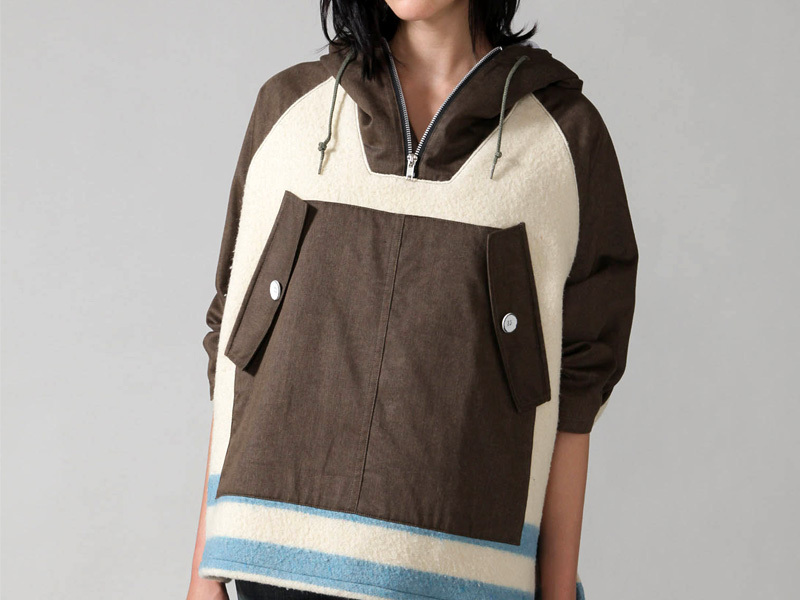 Timed perfectly with the arrival of fall's nippier temps, Loomstate�s limited-edition poncho defines sustainable chic. Each "Cetan" poncho, constructed from organic-cotton canvas and recycled blankets, is a one-of-a-kind design produced expressly for Barneys CO-OP 25th anniversary. Designers like Isabel Marant, Rogan, and Rag & Bone, all of which, like Loomstate, attribute their initial success to Barneys CO-OP, will also be creating an exclusive item.